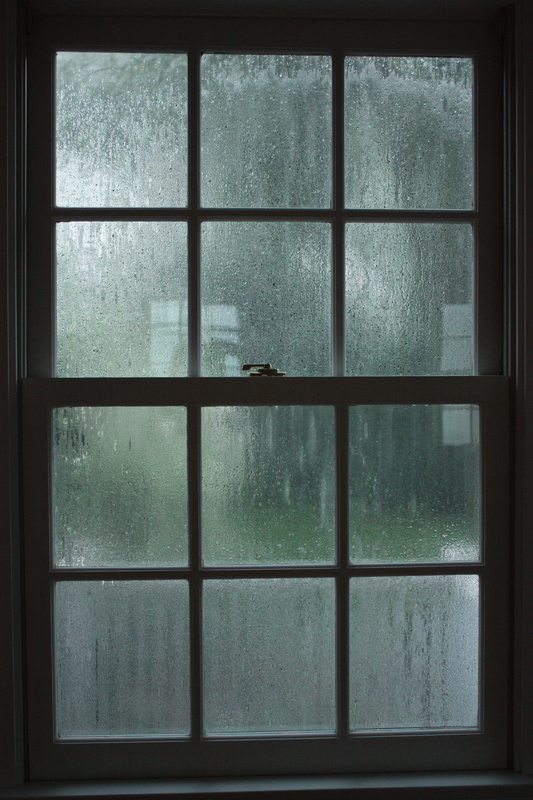 …and a fabulous, fresh, seasonal, and simple dinner. 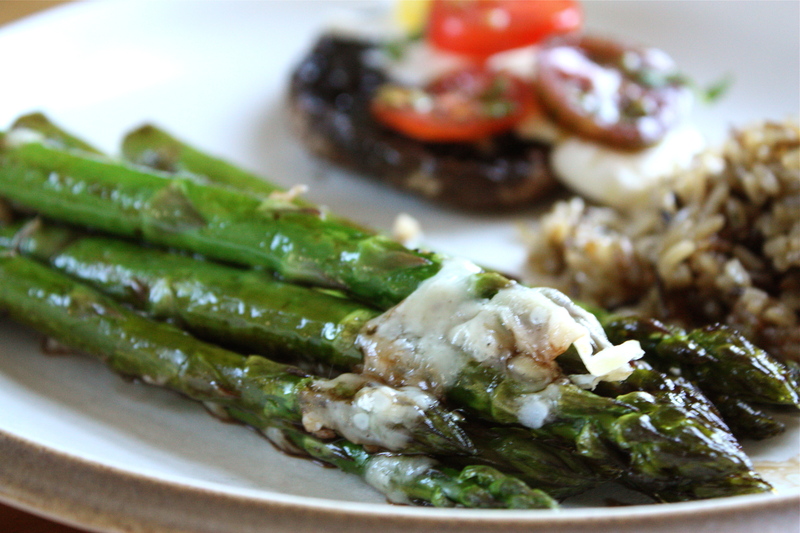 Balsamic Roasted Asparagus is a new favorite of mine, despite the fact that my pee smells after eating asparagus. 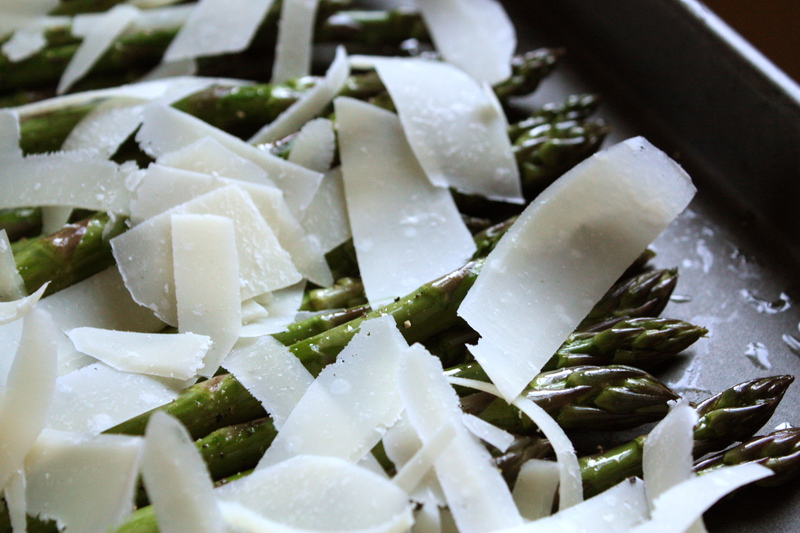 Nonetheless, roasting fresh asparagus with shaved Parmigiano-Reggiano and a spritz of balsamic vinegar is a way to showcase this vegetable. Place asparagus in a Ziploc bag and pour olive oil into bag. Shake until the asparagus is coated. Place on baking sheet and sprinkle the cheese on top. Sprinkle with salt and pepper. 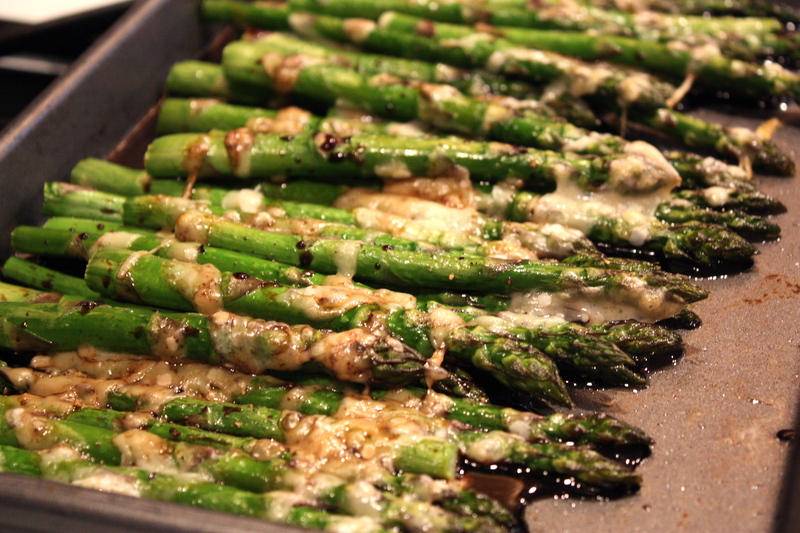 Bake for minutes 12-15 minutes until asparagus is tender but crisp. Remove from oven and drizzle vinegar before serving.